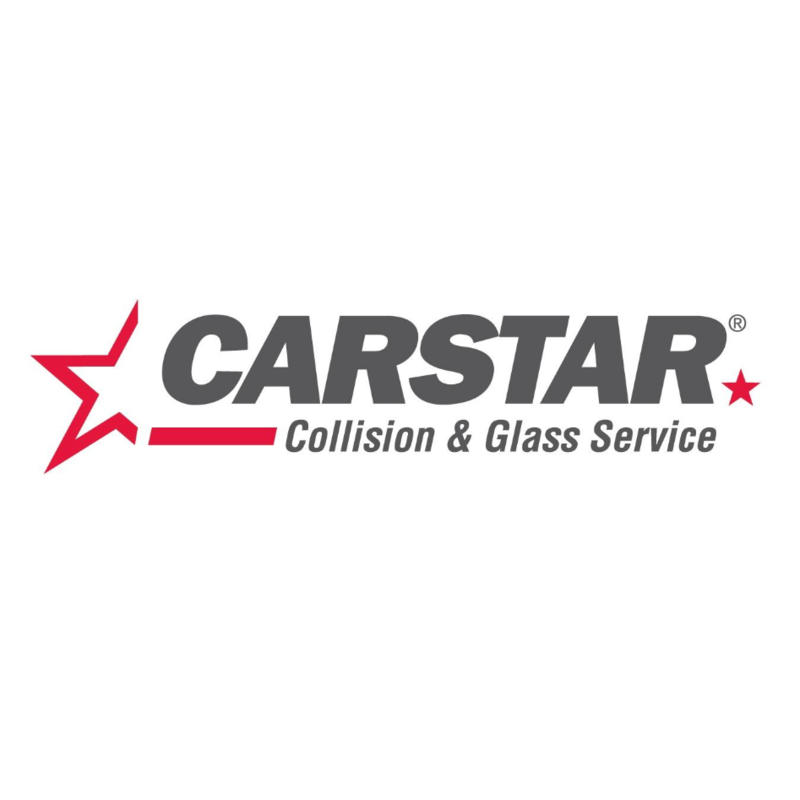 CARSTAR New Minas, auto body shop, listed under "Auto Body Shops" category, is located at 84 Crescent Drive New Minas NS, B4N 3G8, Canada and can be reached by 9026813300 phone number. CARSTAR New Minas has currently 0 reviews. Browse all Auto Body Shops in New Minas NS.